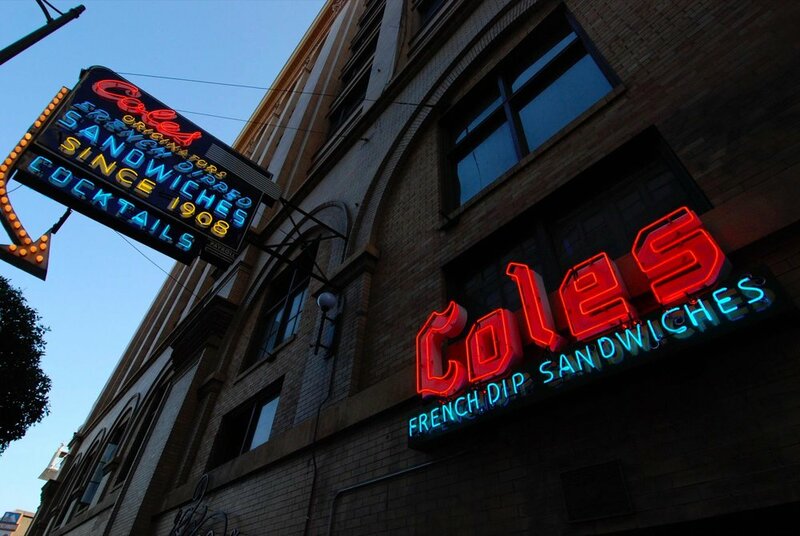 Ring in 2019 at Cole’s French Dip! We'll be open 12pm-2am with NO COVER! Join us for Classic Cocktails, French Dips, and a complimentary Champagne toast at midnight.